Home » Celiac - IBS » Can Antibiotics Cause Crohn’s Disease and Colitis? News reports have shown that people who have consumed large quantities of antibiotics tend to be at a higher risk of inflammatory bowel disease (IBD). A supportive study demonstrating antibiotic abuse was published in the American Journal of Gastroenterology. Based on a sample of more than 24,000 people, the study indicated that the use of antibiotics can disturb the normal “friendly” bacteria balance in the gut. From previous studies, all severe gut disorders, including Crohn’s disease and ulcerative colitis, were linked to antibiotics. Dramatic reports are continuing to surface showing that antibiotics are solely responsible for people contracting conditions of inflammatory bowel disease (IBD). For example, a study report detailed cases where antibiotics were exclusively responsible for IBD: Every 20 people prescribed three or more antibiotics resulted in one additional case of inflammatory bowel disease. Throughout the UK and North America, the statistics are not looking any better. As researchers gathered other factors into account, they found that people taking repetitive antibiotic prescriptions were 50 percent more likely to get Crohn’s disease within two to five years. 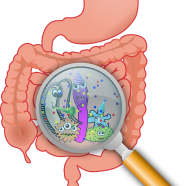 In recounting all of these aspects, some scientists think conditions such as Crohn’s disease and ulcerative colitis (IBD) may result from the immune system overreacting to viruses or bacteria in the intestine. Together, these two diseases are thought to affect approximately 1 in every 250 people in the UK. There has never been such a great need for effective treatment as in this present time. The logical choice is to return to the curative plants and substances that nature provides. As has been (and will continue to be) demonstrated in this book, nature does indeed hold the solution to this problem. How Do Patients Protect Themselves from Harmful and Deadly Germs? An alternative solution to antibiotics is required to combat the different varieties of microbes a person may routinely be exposed to in daily life. Another concern is the person’s internal microbial environment, which can be causing pain, inflammation and diarrhea. The latter is often the reason for the antibiotic prescription in the first place. For the remainder of this article, we’ll be examining the major concerns of superbugs and how to eradicate unwanted bacteria—without the use of antibiotics. Today, an environment such as a hospital is no longer the safe haven it once was. While visiting medical clinics or during an extended hospital stay, patients must now struggle to stay healthy while being treated for an entirely different disorder. The bacterium strain Methicillin Resistant Staphylococcus (MRSA) and C-defficile are responsible for the rise of many difficult-to-treat infections in humans. Our new awareness in this area has curbed our use of antibiotics. Research has found that different strains of bacteria such as C-defficile, MRSA and other superbugs can actually survive by consuming antibiotics “alone.” Since many patients with bowel disorders of varying natures have been exposed to unsafe environments such as hospitals and doctor’s offices, having knowledge of alternative substances to replace antibiotics may be crucial. Further complicating matters is the fact that these individuals have had repeated prescriptions of antibiotics which also reduces their effectiveness. New strategies and alternative approaches have become necessary to destroy and prevent recurring infections from suberbugs and staph bacterium. There are a number of natural remedies available to treat antibiotic resistant bacteria with highly successful results while still being cost effective. 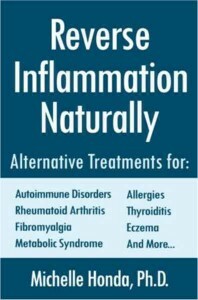 Do not limit these remedies to superbugs; consider natural alternatives any time the body requires a healing agent involving inflammation and infection. 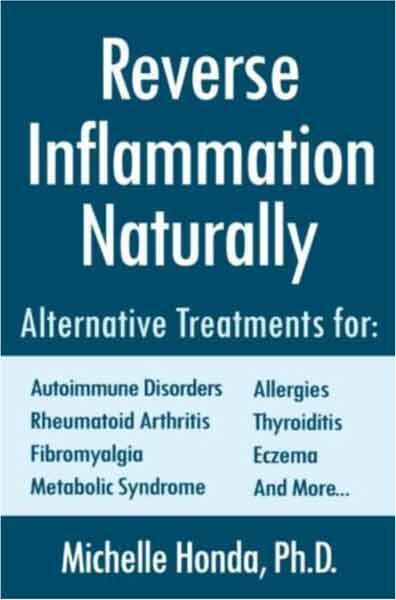 The following natural solutions are a perfect choice to help with the healing process and symptoms of gut pain and inflammation.